Choosing shooting attire is made easy with PPG Country Clothing. We supply a selection of cosy gilets that are tailored to provide additional comfort. The ladies shooting gilet is designed to provide warmth and comfort, allowing country professionals to maximise their shooting performance. The ladies shooting gilet is less restrictive than other pieces of clothing, allowing individuals to move with ease whilst out on a shoot. As well as this, they are designed to be lightweight, making it easier for you to perform to the best of your ability. Any womens shooting gilet within our extensive collection below is guaranteed to complement your shooting attire, making sure that you look and feel the part. The simple addition of a womens shooting gilet can truly make a statement for any country professional; can you afford not to invest in one today? In one sense, the ladies shooting gilet and ladies shooting jumper is versatile. The ladies shooting jumper can easily be worn under a jacket to provide insulation, where the gilet can be worn over the top of a base layer or thinner jacket. Combining practicality with quality and style, our ladies country clothing is perfect for all weathers. Here at PPG Country Clothing, we supply the ladies shooting waistcoat in various styles and sizes, this can often leave you feeling spoilt for choice but this needn’t be the case. Our team of experts are always on hand to provide you with any advice or support that you require, ensuring that you discover suitable shooting clothing. The Hoggs of Fife womens shooting gilet is an essential addition to make to any shooting wardrobe! Any of our gilets and jumpers maximise style and comfort to provide you with clothing that’s luxurious. The ladies shooting waistcoat is carefully created to meet and exceed your expectations. Made from durable materials, the ladies shooting waistcoat is considered to be practical and easy to wear. Whether you choose the ladies shooting jumper or ladies shooting waistcoat, all of our products are designed to be hardwearing and elegant, offering sufficient coverage for all seasons. The shooting gilets for women are also semi-fitted to maximise comfort which can potentially boost the shooting performance of individuals. 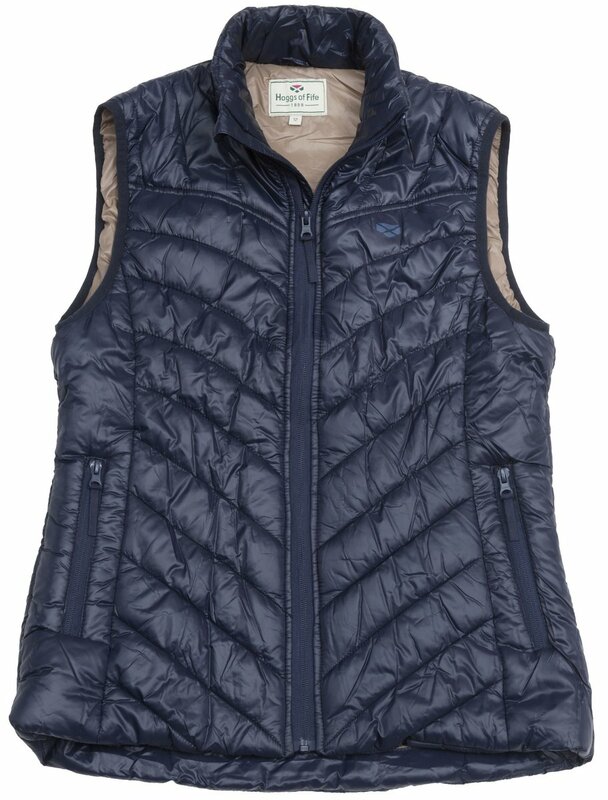 Designed to be sophisticated, the womens shooting gilet is guaranteed to suit your stylish needs. The soft padded gilet is semi-fitted and has two zipped side pockets along with an inside Velcro pocket. Supplied in dark navy, the padded gilet is guaranteed to complete any shooting outfit! 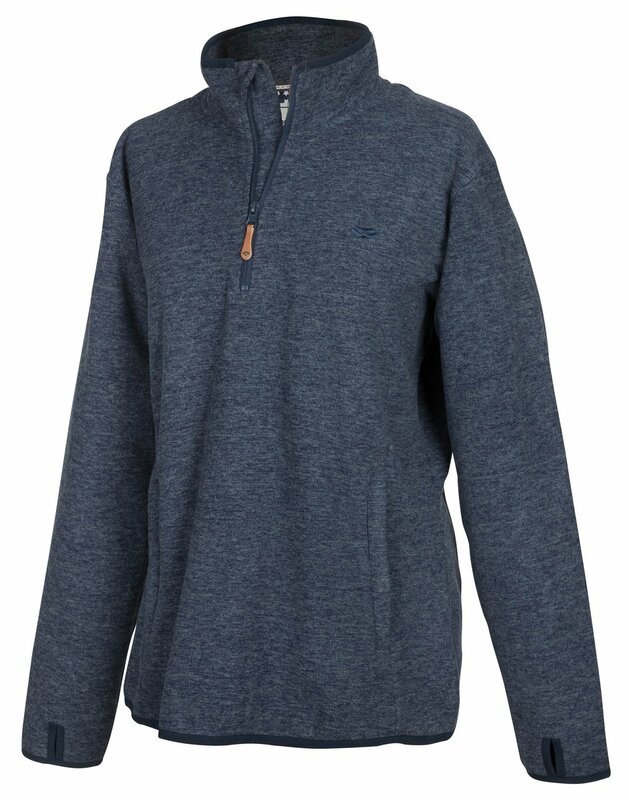 At PPG Country Clothing, we also supply the ladies fleece pullover which is light in weight but offers a relaxed easy fit. The ladies shooting jumper is available to purchase in Marled Blue and Marled Merlot, so be sure to choose one that matches your stylish needs! For more information about the ladies shooting gilets and pullovers, feel free to contact us today.